Signed! Protect these dear ones! 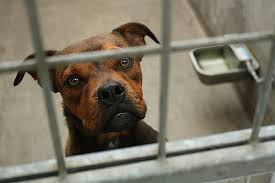 No killing in shelters! Thanks for sharing Lone. Thanks Lone. Noted & signed. Noted & signed! Thank you, Lone! N, S&S. Thank you, Lone. Noted & Signed. Thank you Lone.